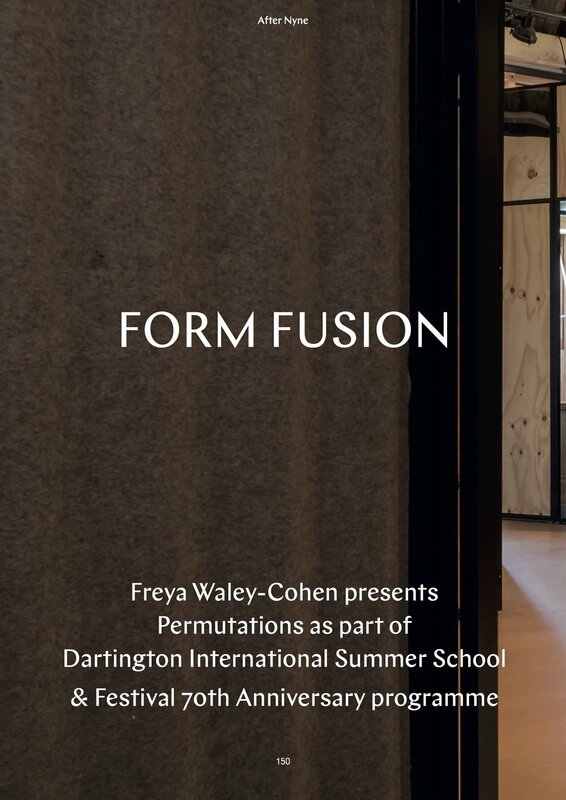 Permutations has featured on various media platforms. You can read articles about it in the Financial Times, Architecture Today, and After Nyne Magazine. The music has been broadcast on the BBC’s Record Review and In Tune, on the Women’s Radio Station as part of the ‘Future Classics Awards’ interview with nominee Freya Waley-Cohen, on SoundArt Radio’s Dartington Arts Platform, as well as by the Dutch Radio Station Concertzender on their Sunday Morning Radio Monalise programme. 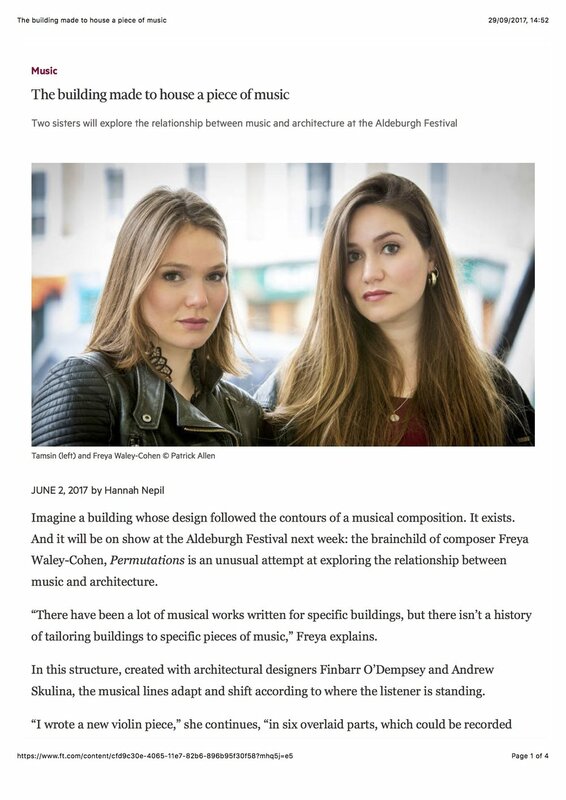 Permutations was listed in the Ulysses Audience Research Blog as a highlight of the 2017 Aldeburgh Festival, and the music has been revived by BBC Music Magazine, Gramophone Magazine, Classics Today, Planet Hugill, and Early Music Reviews.